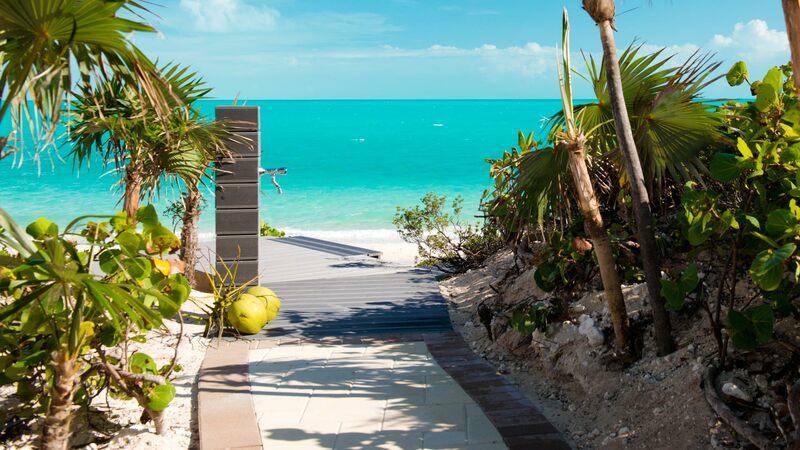 After years of travelling to tropical destinations, two visitors from the north found the perfect beach in the Caribbean on Long Bay in the Turks and Caicos Islands. 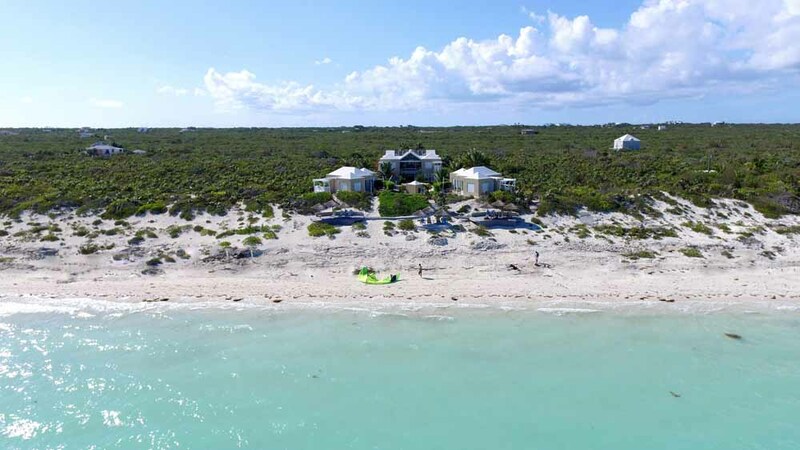 Walking the three miles of soft sand of Long Bay along the warm turquoise ocean, we encountered only Caribbean cottages and a few luxury villas but no hotels or commercial development. 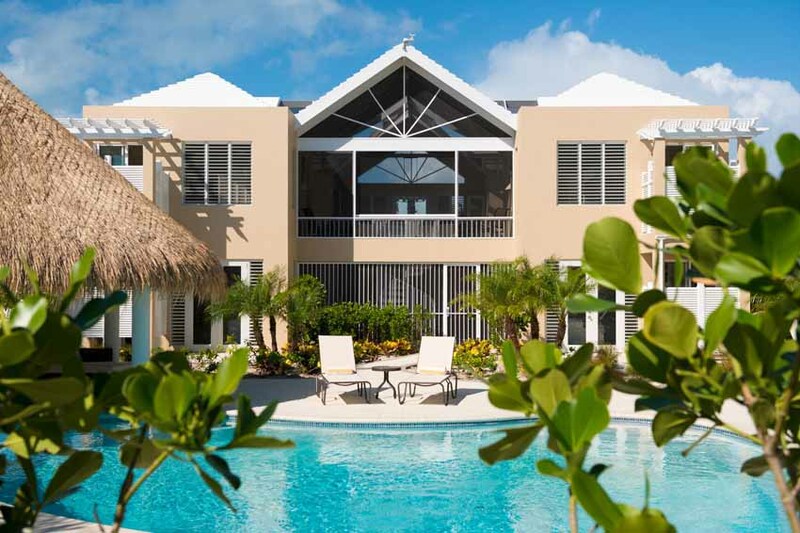 We found what has been lost on most Caribbean islands; a sense of peace and calm with fragrant breezes, expansive white sand beaches and turquoise waters stretching to the horizon. 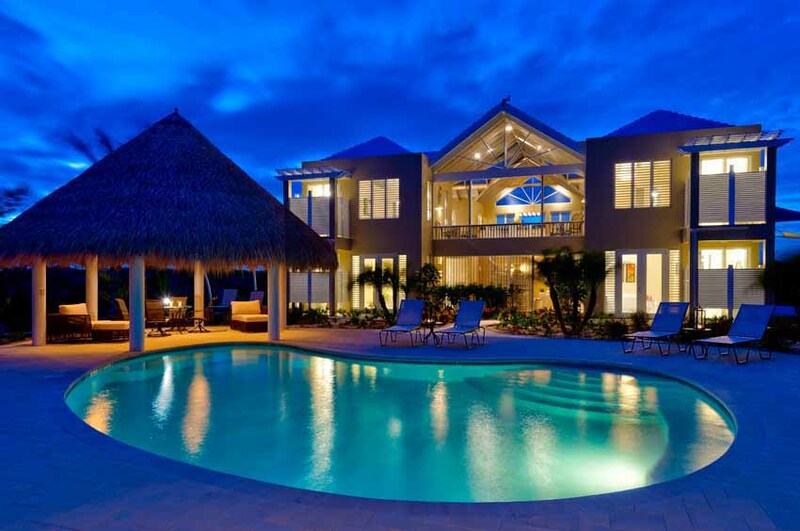 Our dream was to create a luxury Caribbean villa that fit in with the ambience of the beach. 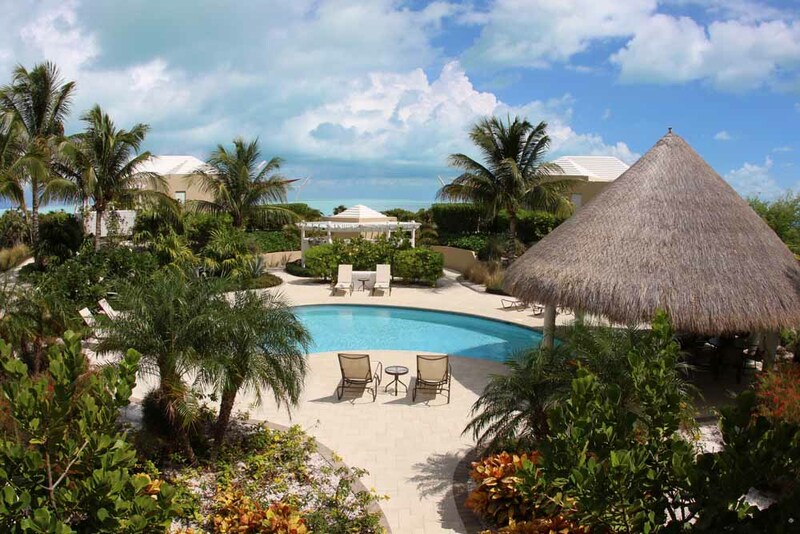 We were delighted to discover that the Turks and Caicos are among the safest of the Caribbean islands and yet still offer outstanding restaurants, the best diving, one of the best golf courses, and a wide variety of fun activities. 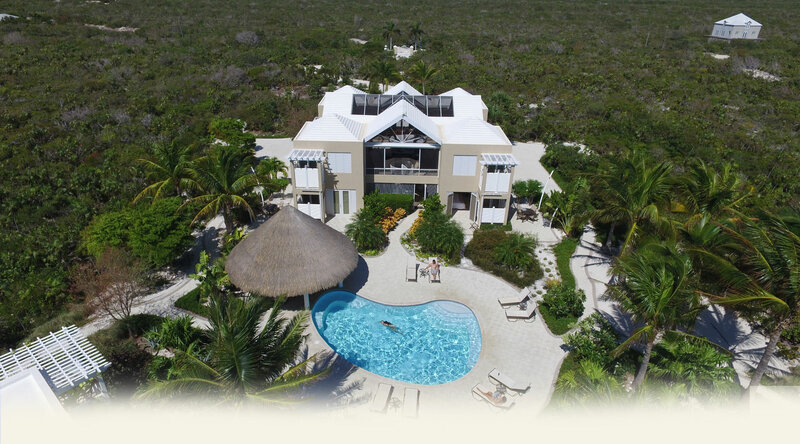 Our customers include individuals, couples, friends, families, and business executives looking for a unique experience. 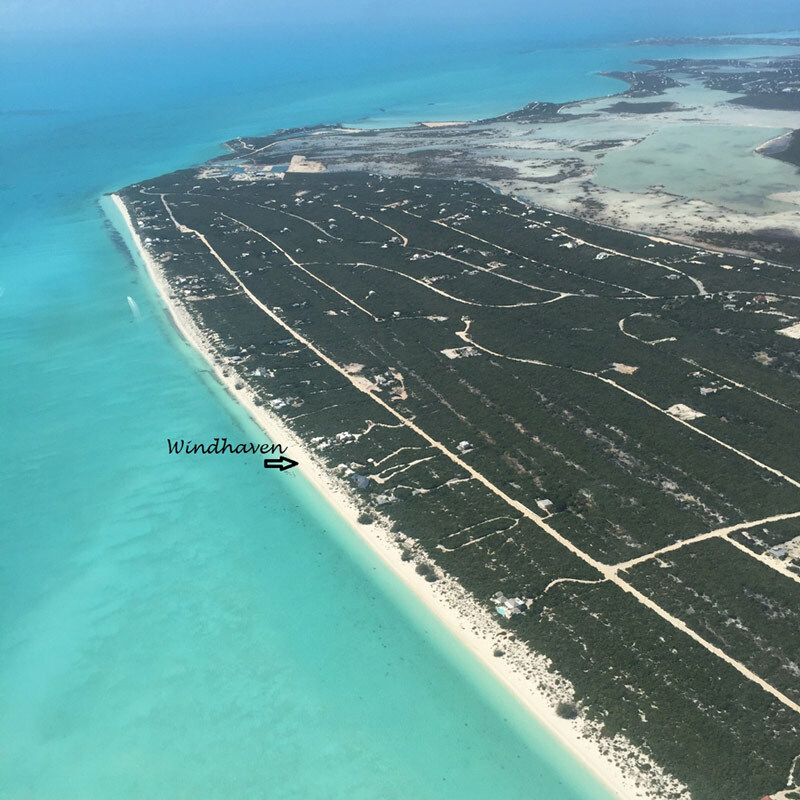 If your idea of a perfect family or corporate vacation includes a luxury villa promising tranquillity on a private beach, yet only minutes from shopping and restaurants, Windhaven is for you. 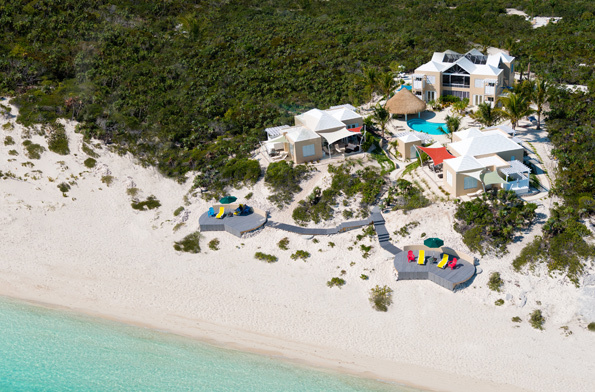 Windhaven beachfront villas in the Turks and Caicos are ideal for couples, families, kiters, or groups of vacationers of up to 16 people.